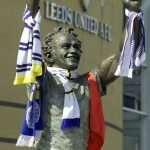 Is Blackburn test the perfect time for Leeds to start this man? The international break, though often far from welcomed, might actually have come at a good time for us. We’ve been very good this season but in recent weeks we’ve just lacked that extra bit of edge to get the wins our possession of the football has deserved. There hasn’t been one game where we’ve looked in trouble, we’ve just sometimes appeared a little bit blunt. However, we’ve got the chance for many of our players to recharge now and I wonder whether we might see some fresh players come in against Blackburn. 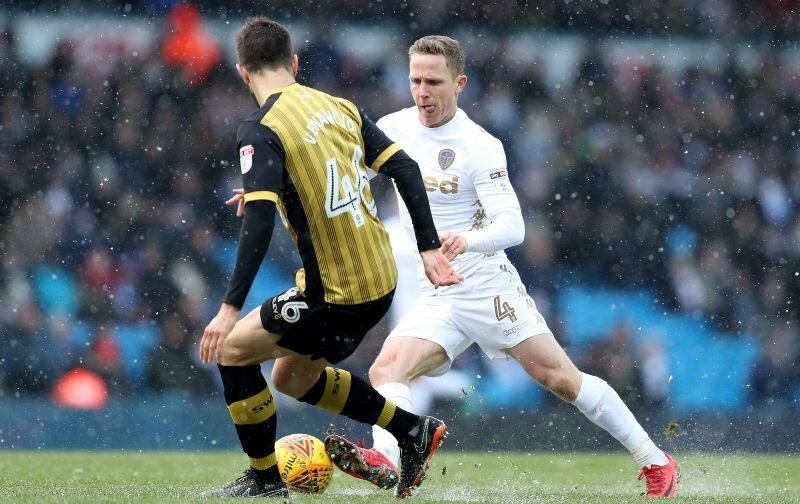 Certainly, Adam Forshaw appears a player that Bielsa wants to use more often than not and the game against Blackburn might well be the right time. Mateusz Klich could be tired after this couple of weeks and so a slot is free for a player of Forshaw’s quality. I see Klich coming back in soon enough, but Forshaw deserves a chance next time out.